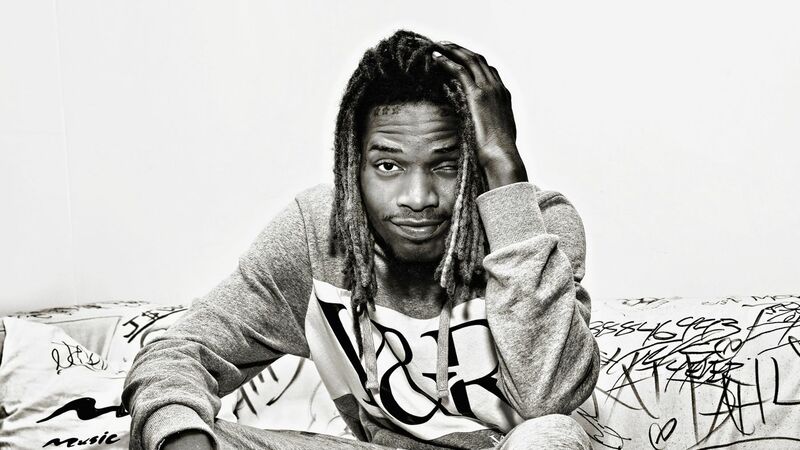 Rapper Fetty Wap Has Got Robbed , Which Sparks A Shootout ! 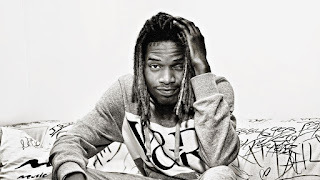 BHR Hollywood Reports........Fetty Wap has gotten robbed !! 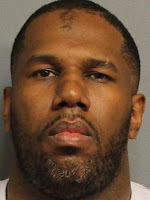 It took place in his hometown early Sunday morning Sunday, which sparked a shootout which sent 3 people to the hospital . 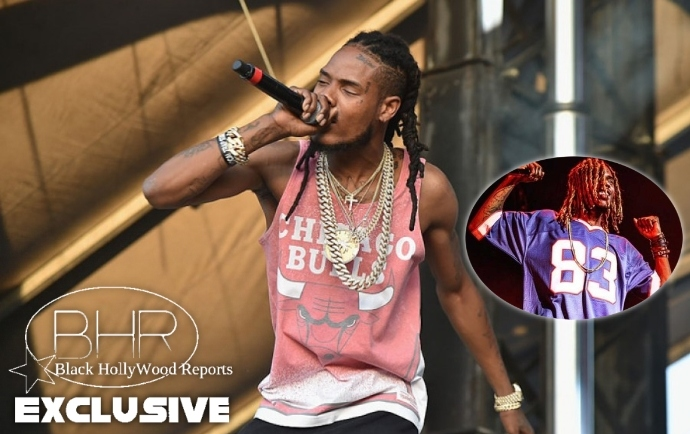 Sources close to the situation tell us Fetty had a chain and cash snatched while he was in Paterson, NJ. Law enforcement sources tell us cops were dispatched to Montclair Ave and Paxton Street around 5 AM over a fight with shots fired. They located 2 guys nearby with gunshot wounds , 1 was shot in the leg and another in his torso. 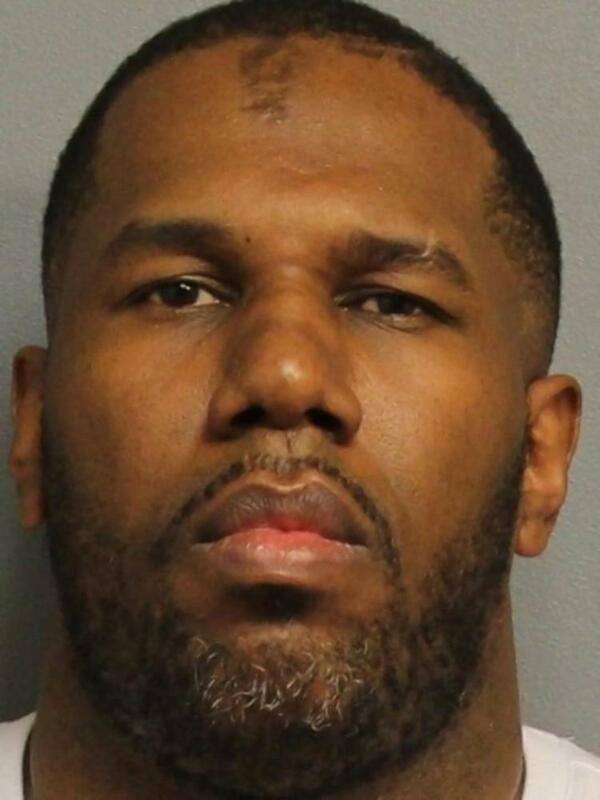 A 3rd man thought to be involved checked himself into Hackensack Medical Center soon after. Fetty Waps hasn’t cooperated in the investigation to determine who stole his chains & thousands of dollars in cash at the New Jersey deli. 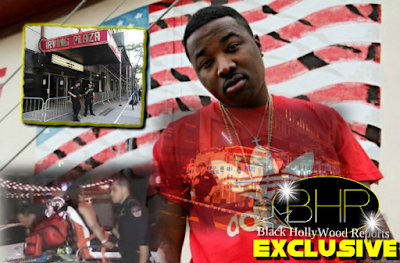 Sources close to fetty wap claim he's going to let the streets handle the suspect Raheem Thomas, aka Fuzz. It's unknown if the cops even tried reaching out to Fetty or anyone in his camp, but according to reports, they shouldn't waste their time.